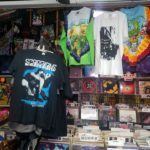 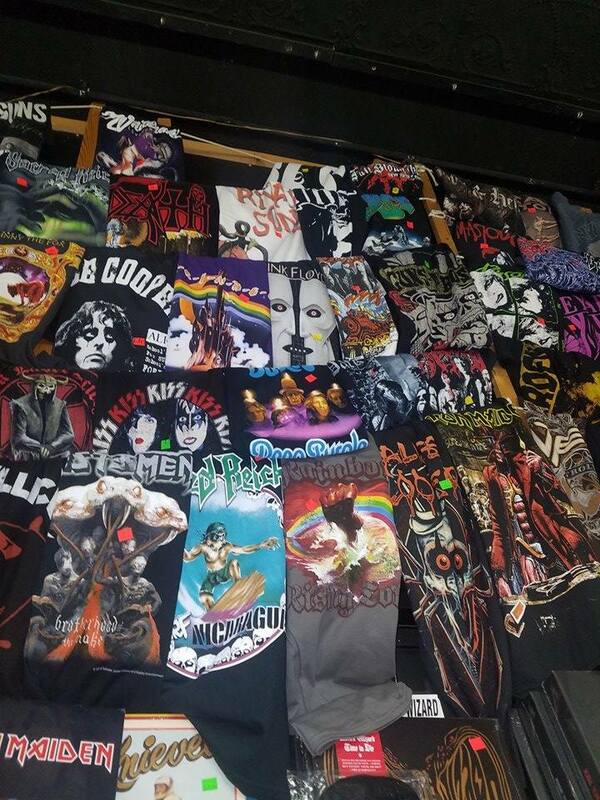 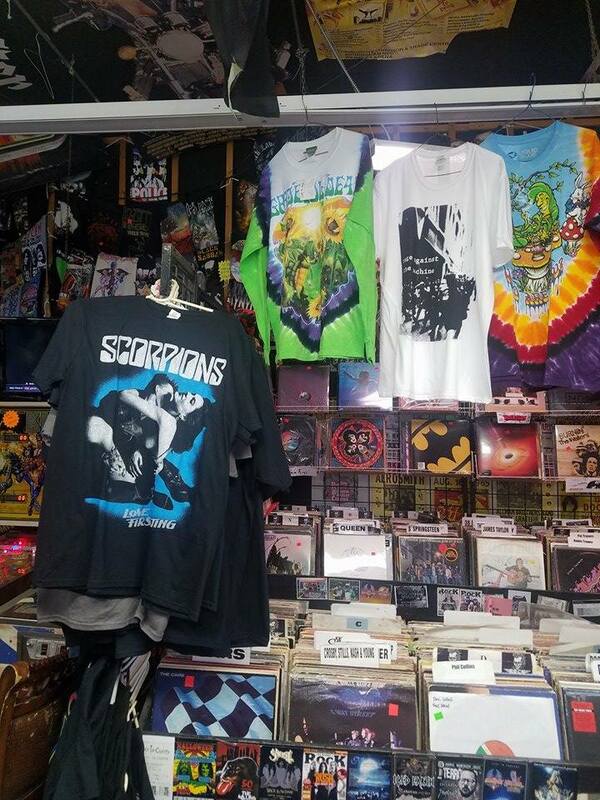 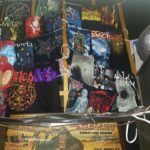 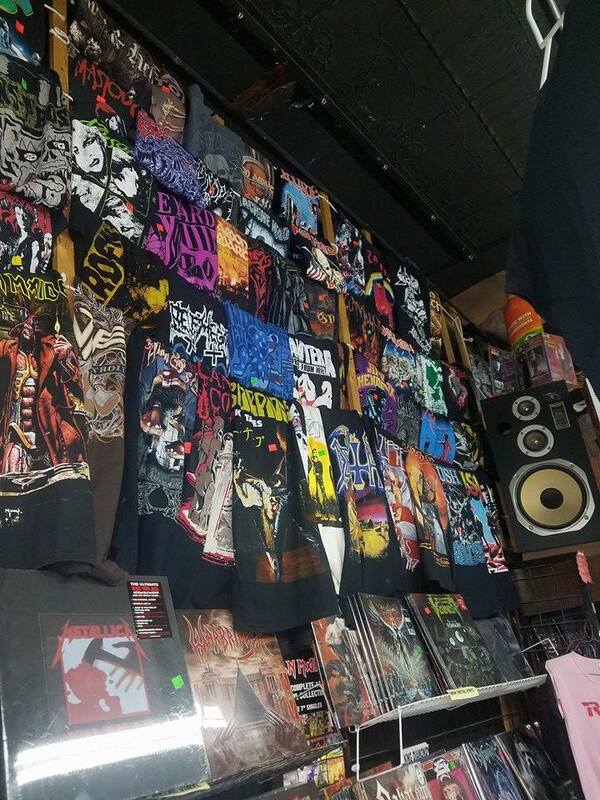 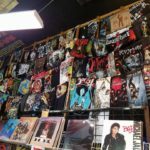 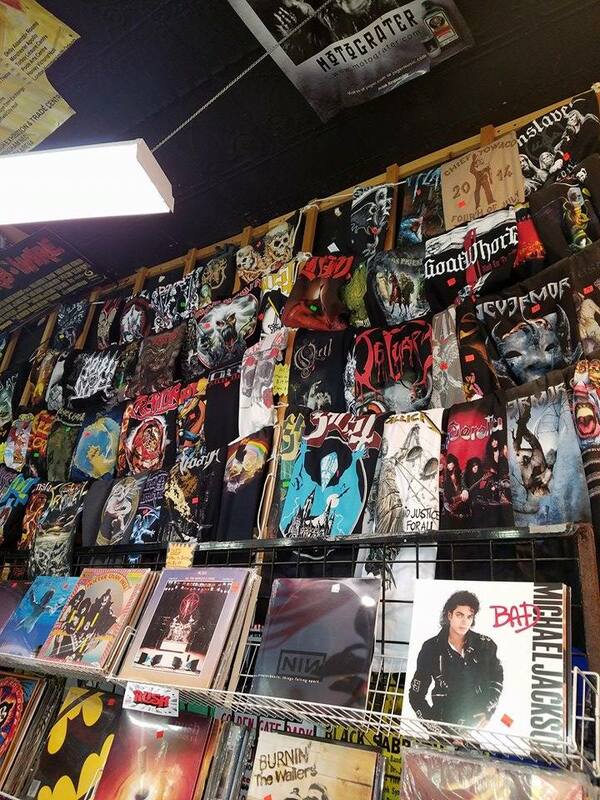 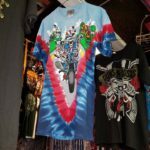 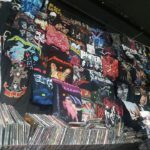 The newly renovated Rock Fantasy has more Shirts and Hoodies than ever. 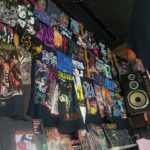 Hundreds of T-Shirts, Long Sleeve, and Hoodies to get you ready for the cold winter months ahead. 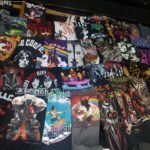 Classics like Pink Floyd, Led Zeppelin, and Black Sabbath. 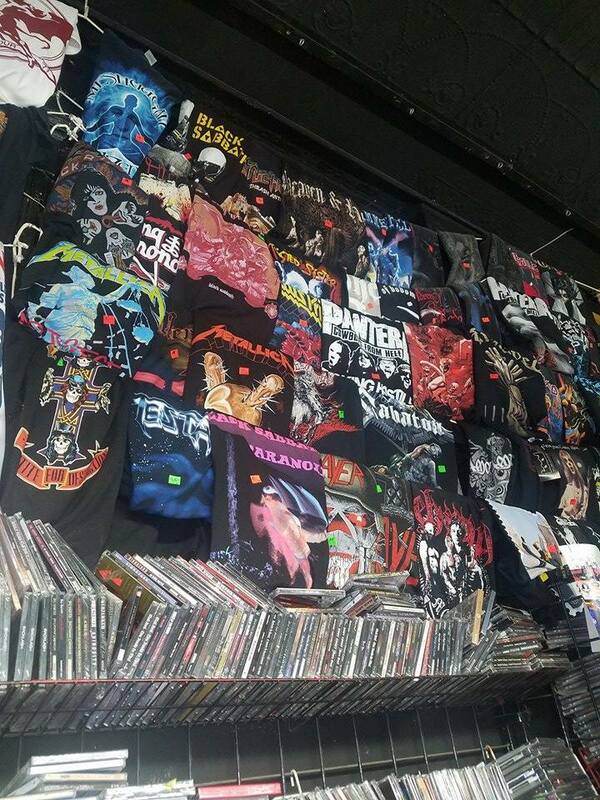 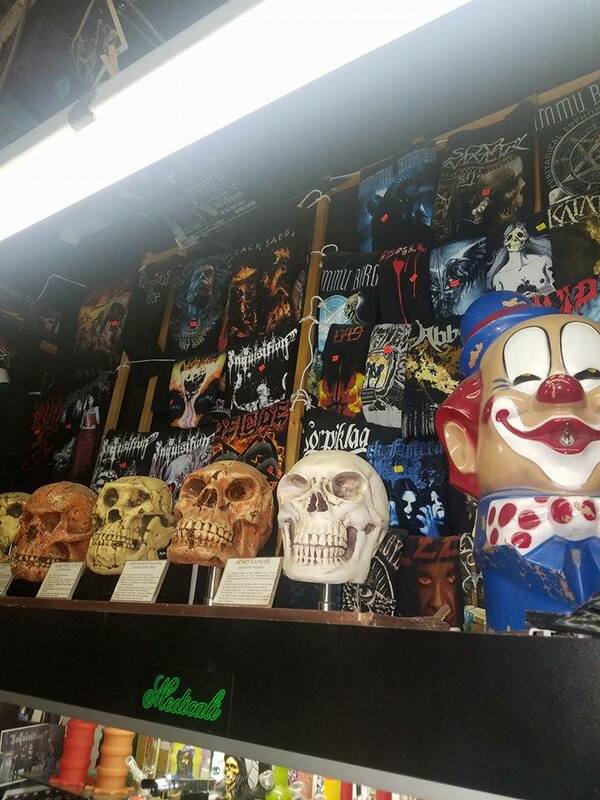 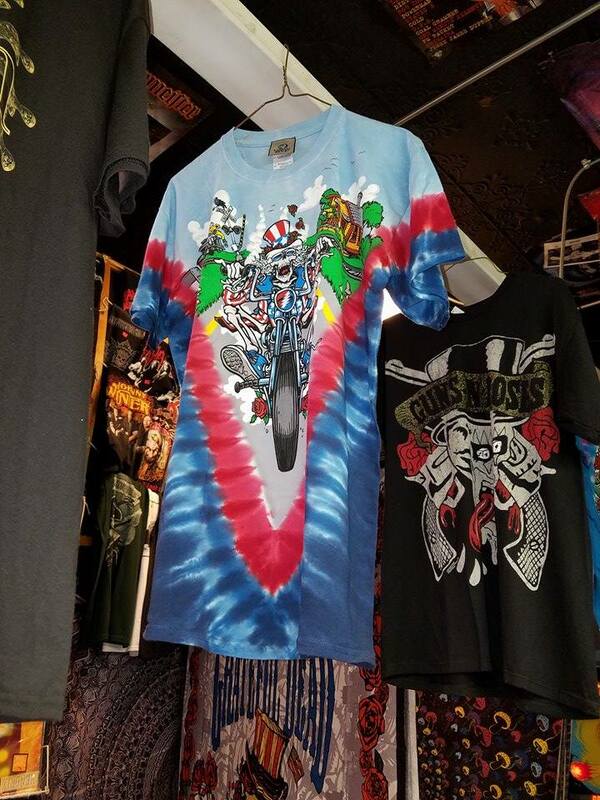 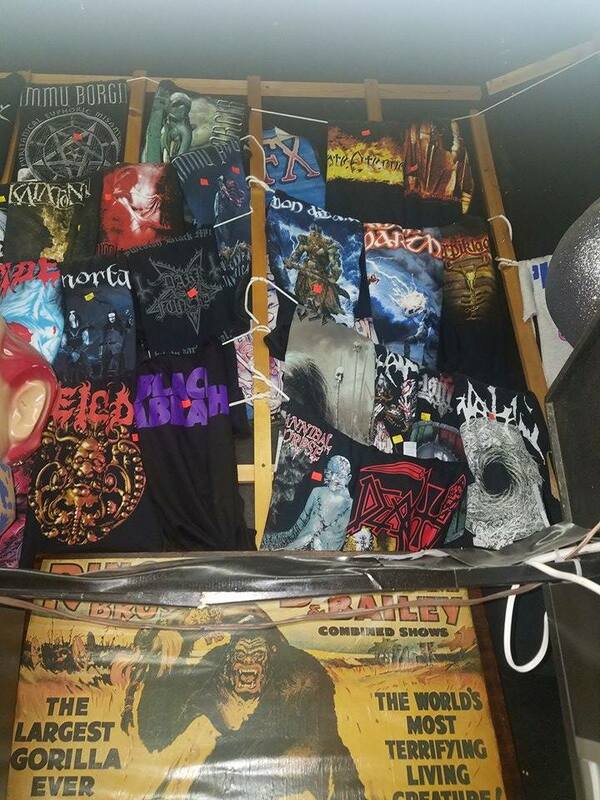 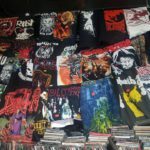 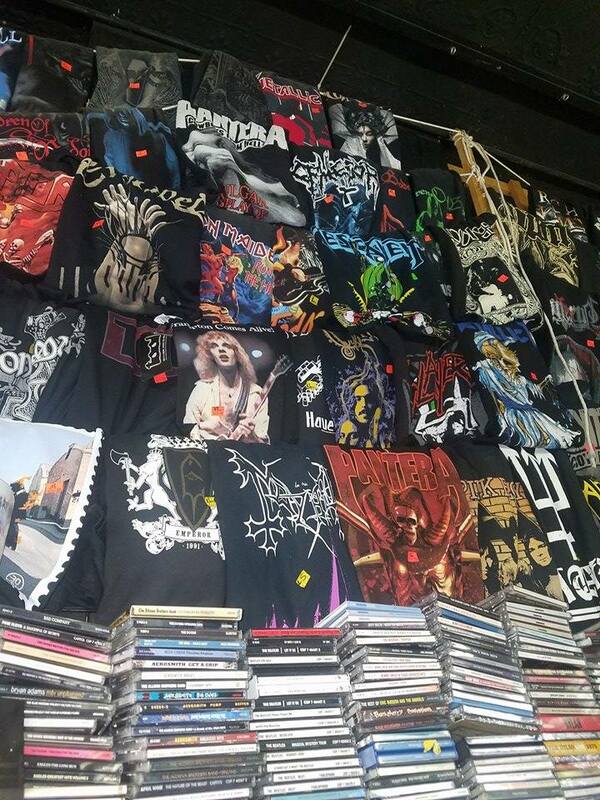 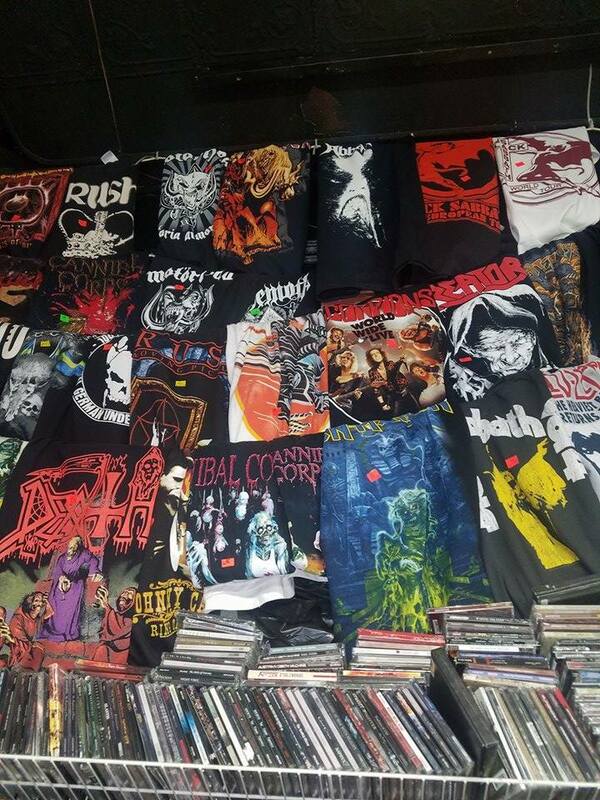 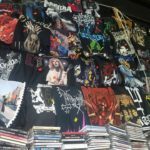 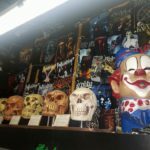 Hard Rock, Heavy Metal, Death Metal, Black Metal, and a large stock of Tour exclusive shirts as well. 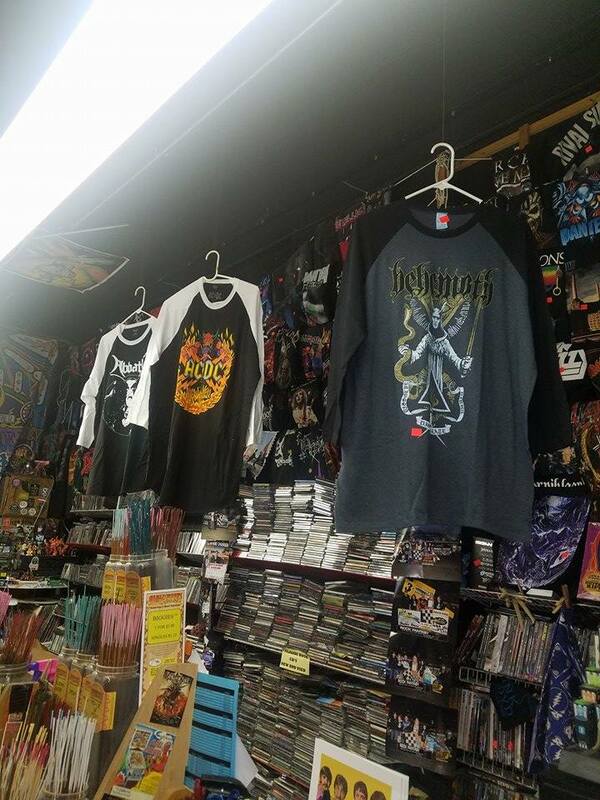 If we don’t have a band you want, or a size that fits, we can order it for you. 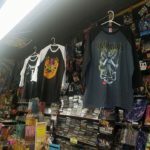 Click the images to see pictures of our lovely Rock Fantasy Girls modeling some of our shirts and hoodies.